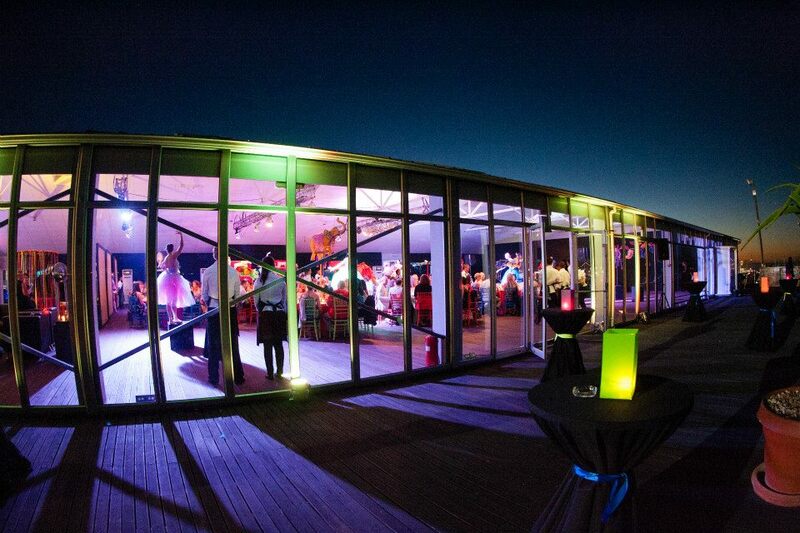 Book now the best events location in Cape Town. We have a 360˚ view of Table Mountain and the V&A Waterfront. The Lookout is that magic wedding venue you are looking for or the perfect art exhibition space or just a convenient, and central location for your corporate function or year-end function.